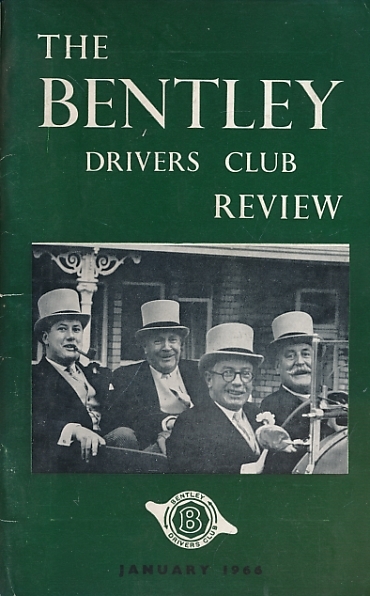 The Bentley Drivers Club Review. 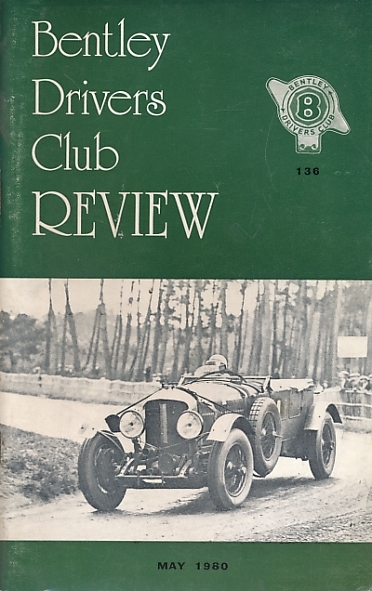 No 136. May 1980. 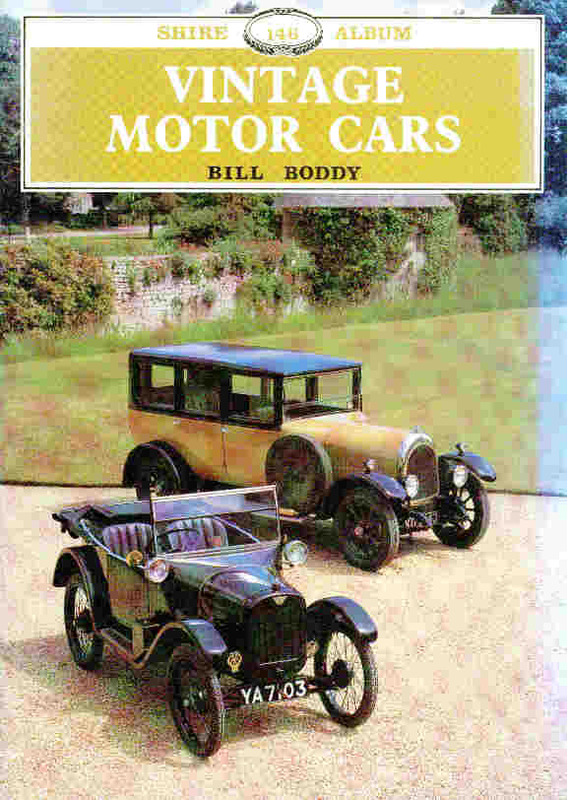 Vintage Motor Cars. Shire Album Series No. 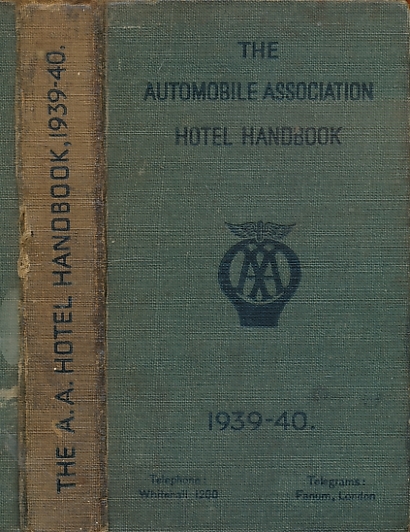 146. 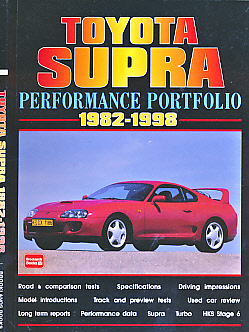 Toyota Supra Performance Portfolio. 1982 - 1998. 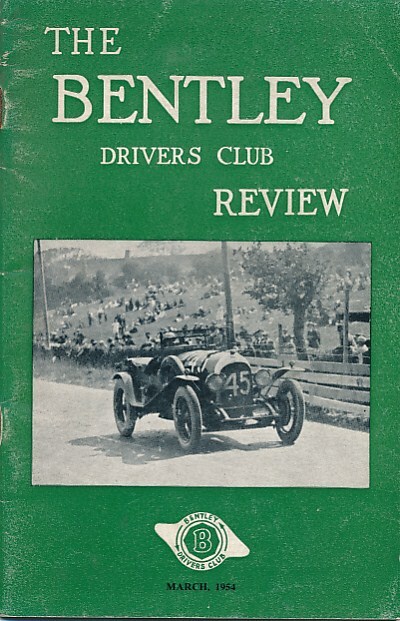 The Bentley Drivers Club Review. No 32. 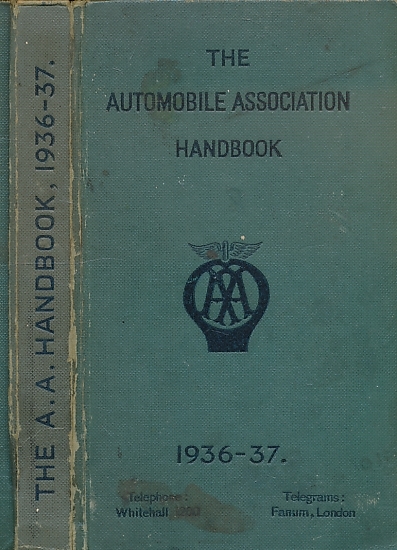 March 1954. 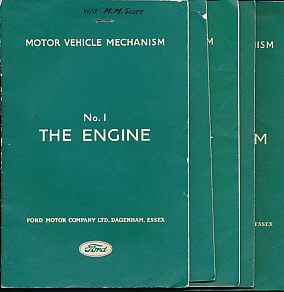 Motor Vehicle Mechanism. Numbers 1 to 5. 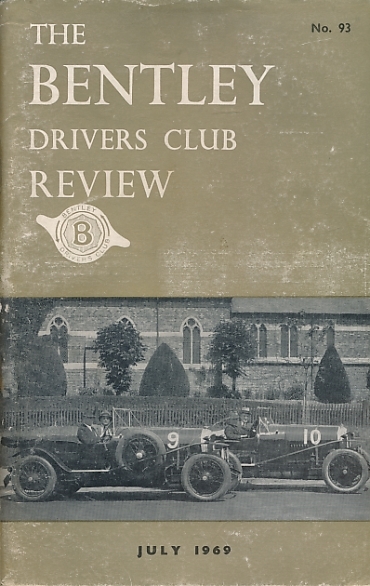 The Bentley Drivers Club Review. 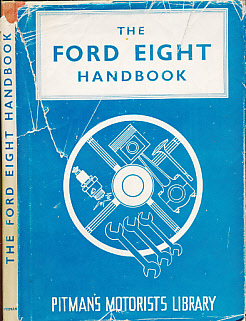 No 68. 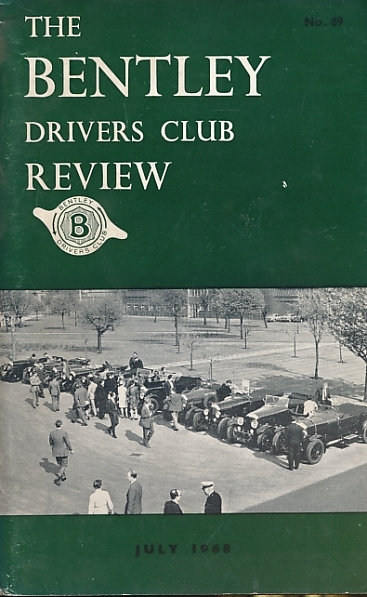 April 1963. 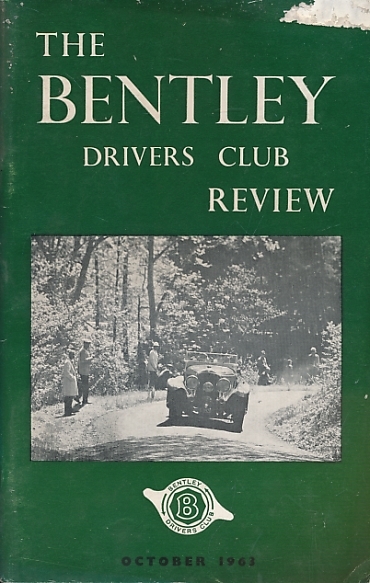 The Bentley Drivers Club Review. 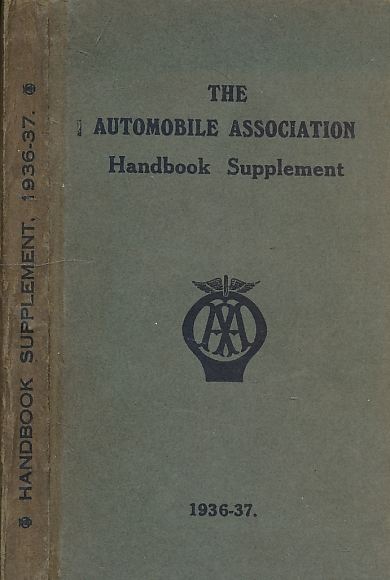 No 70. 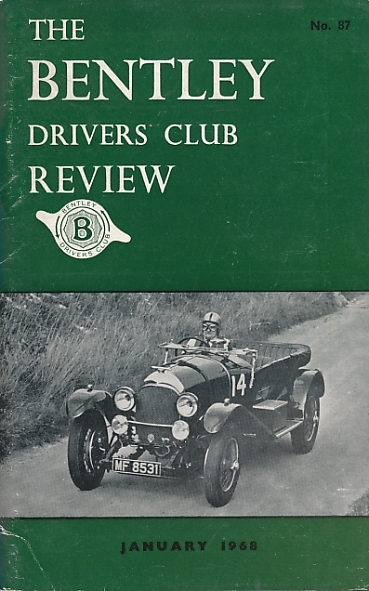 October 1963. 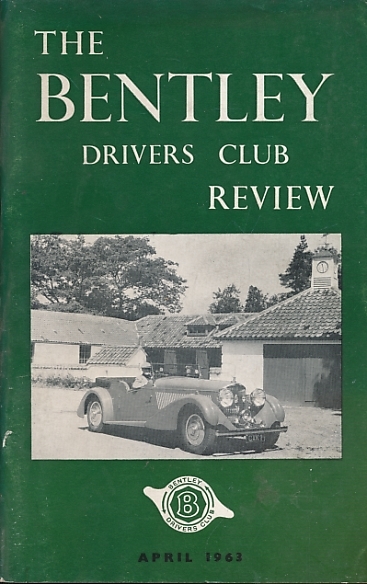 The Bentley Drivers Club Review. No 71. 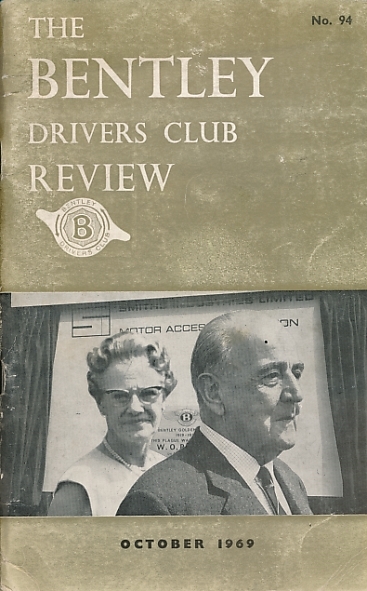 January 1964. 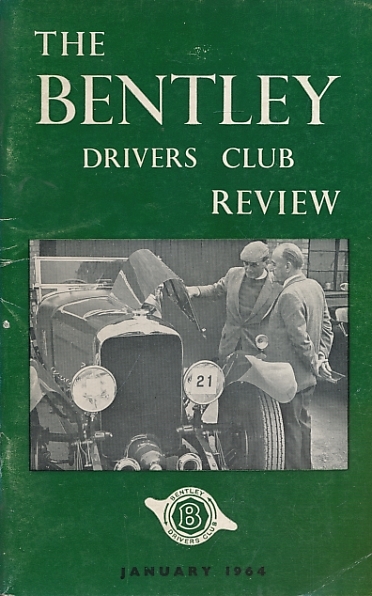 The Bentley Drivers Club Review. 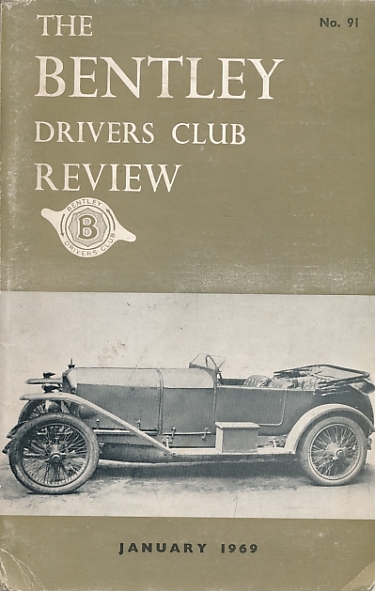 No 78. October 1965. 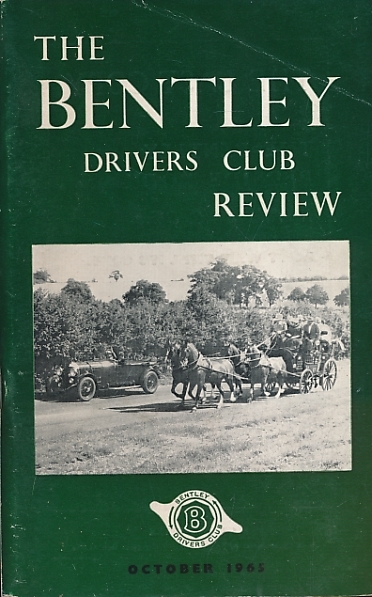 The Bentley Drivers Club Review. No 79. January 1966.